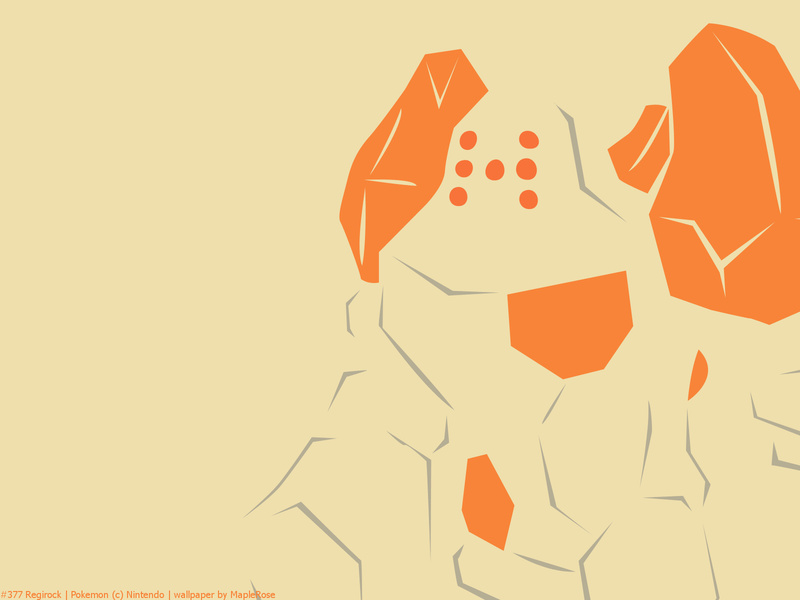 Regirock, the Rock Peak Pokémon. 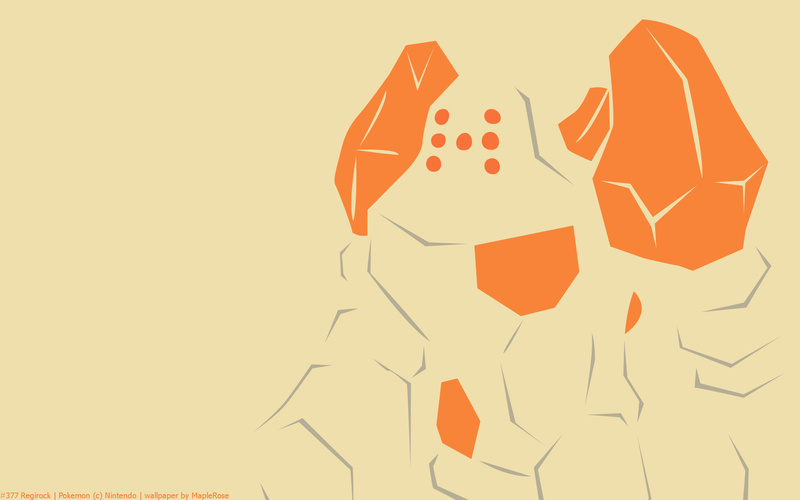 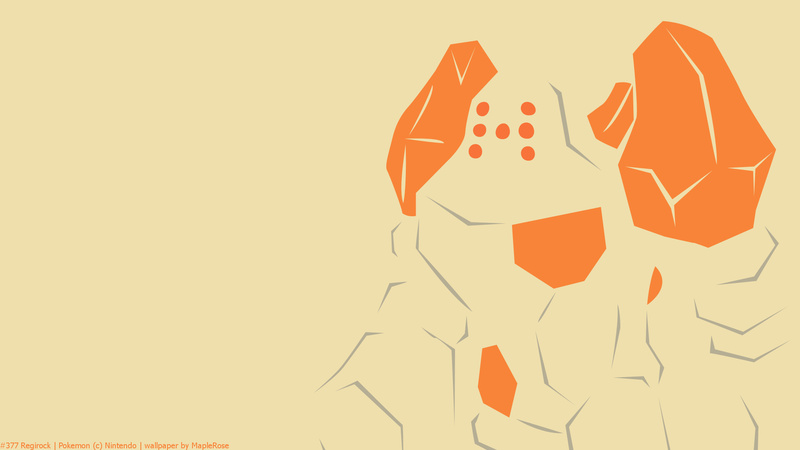 Regirock’s body is made of rock and if something chips off in battle it attaches rocks to repair itself. 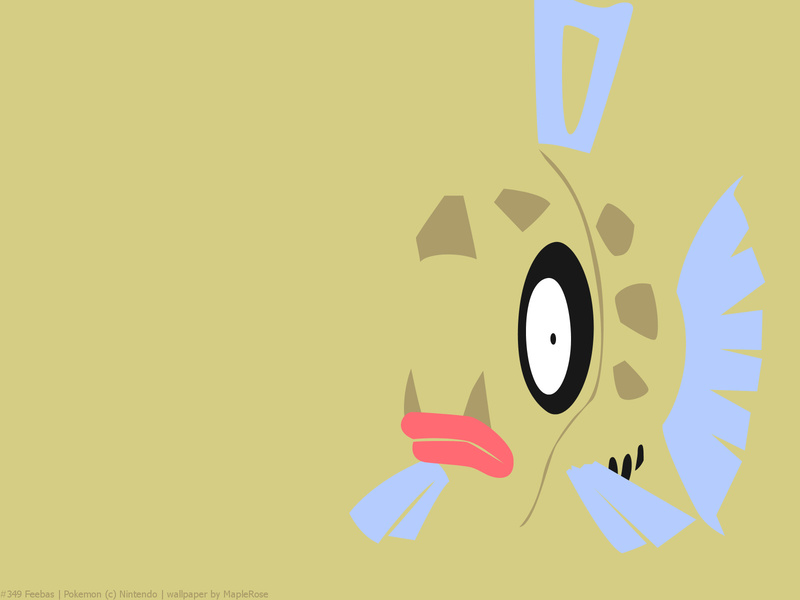 Feebas, the Fish Pokémon. 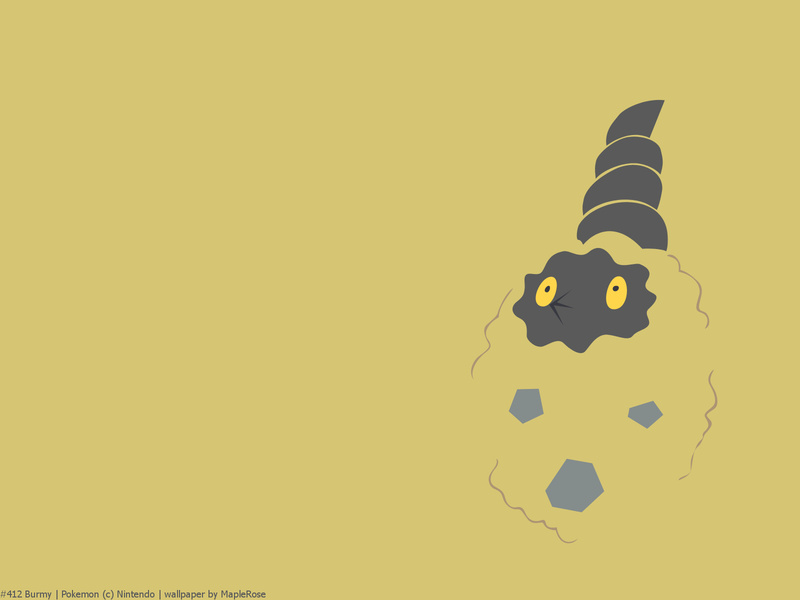 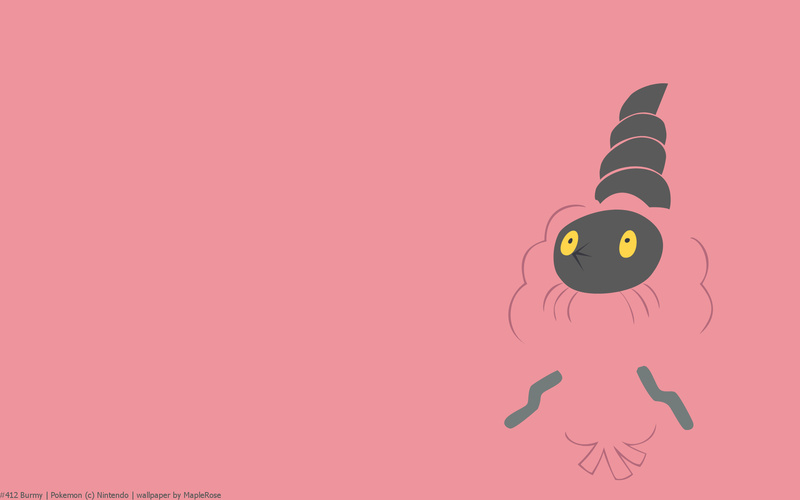 Although extremely ragged, it’s a tough Pokémon that can live in almost any kind of water. 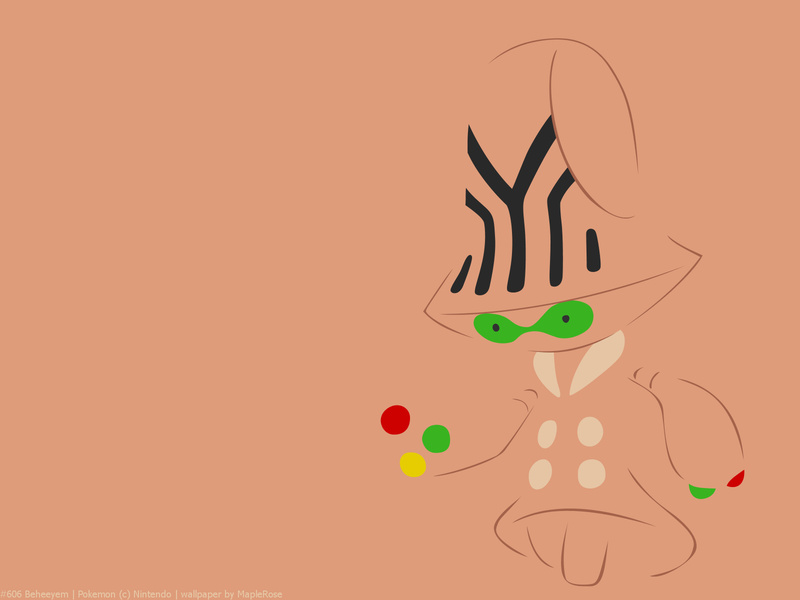 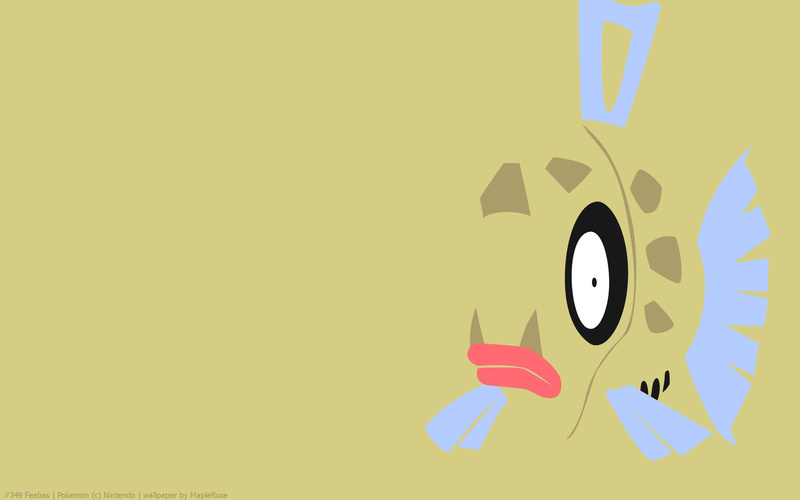 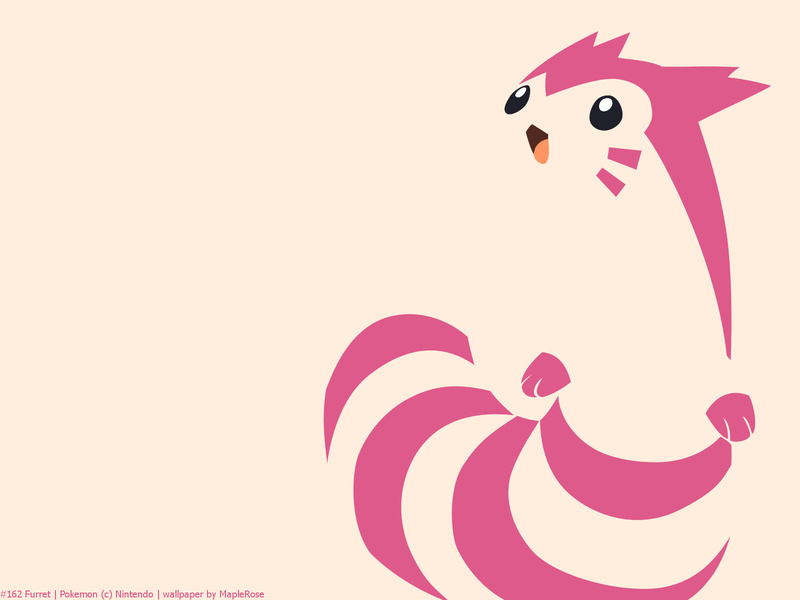 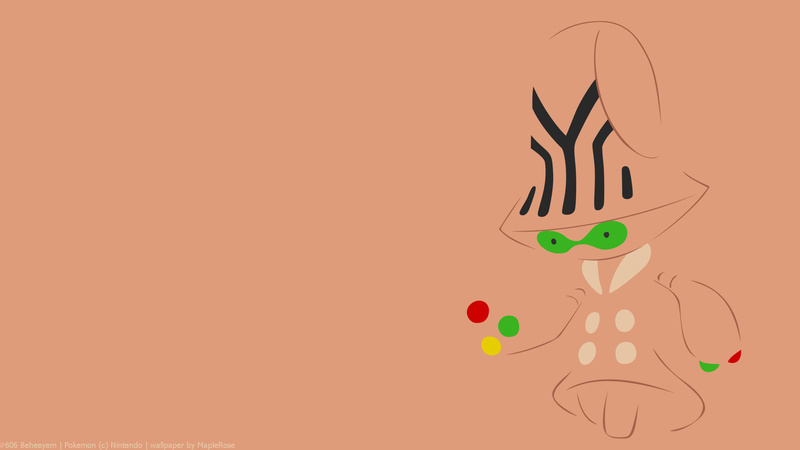 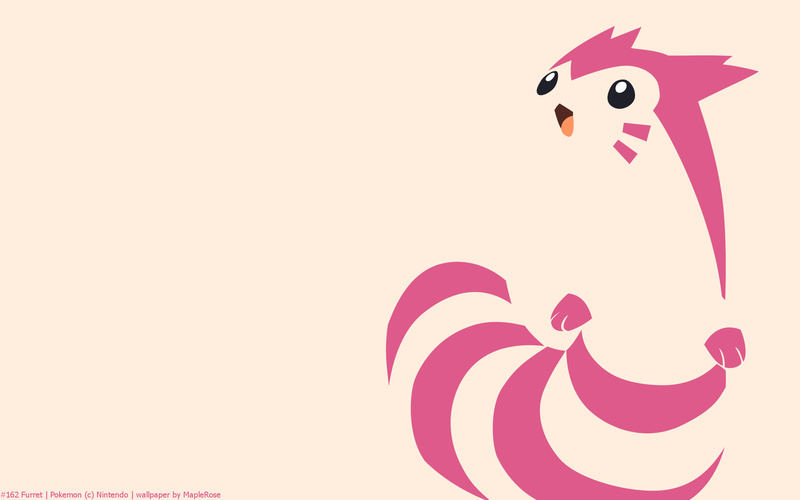 Its evolved form is Milotic. 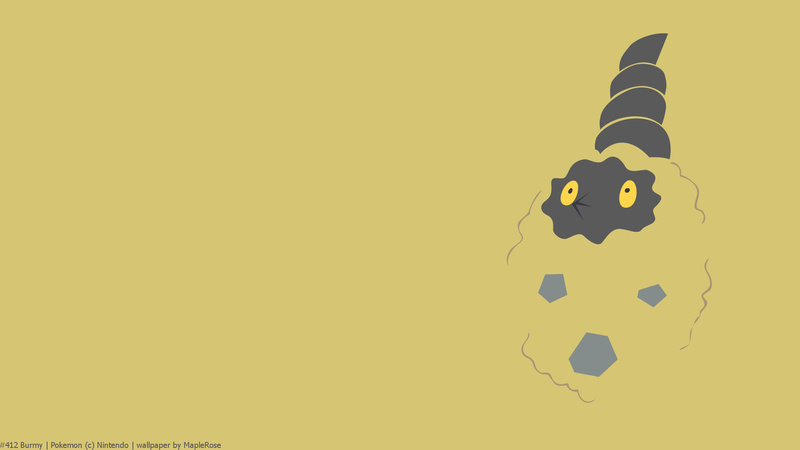 Burmy, the Bag Worm Pokémon. 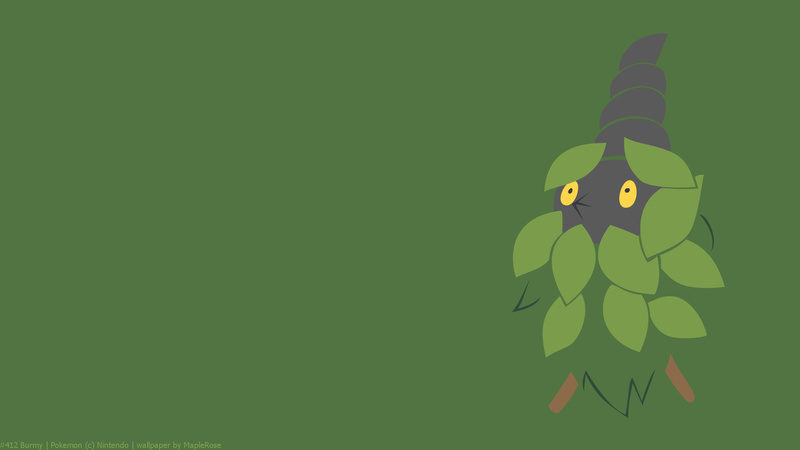 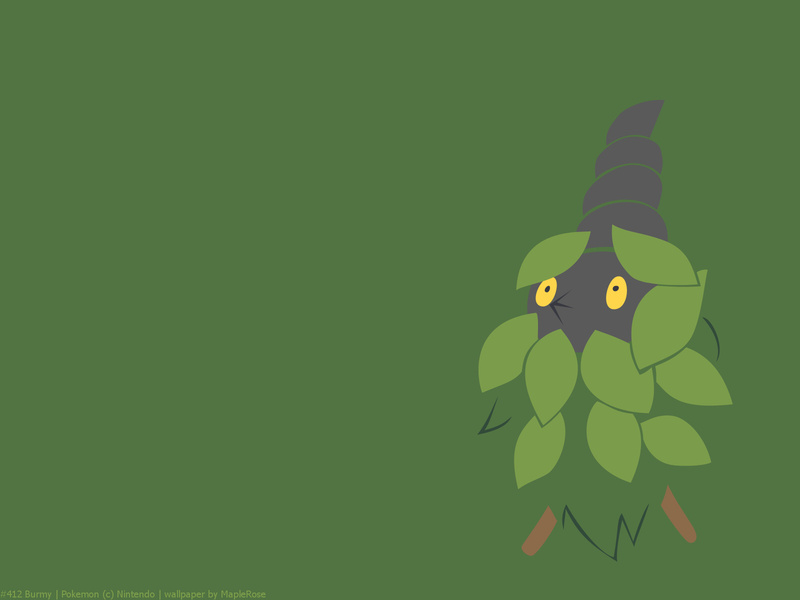 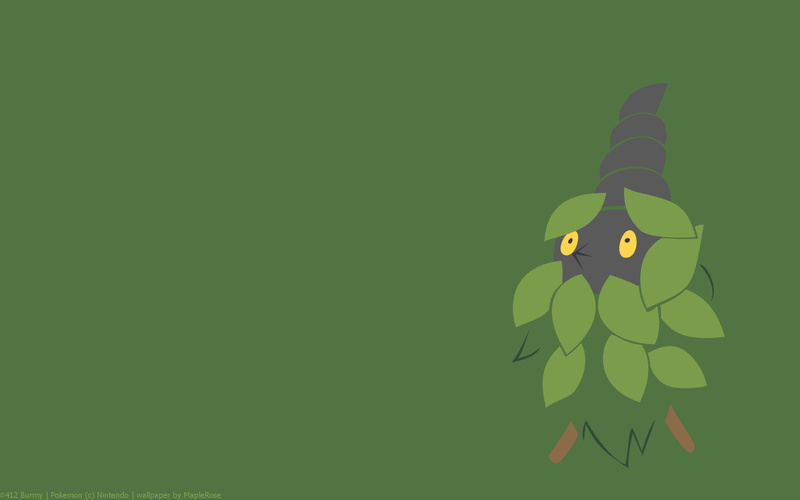 To protect itself from the cold wind, Burmy uses leaves and branches to make a cloak around itself. 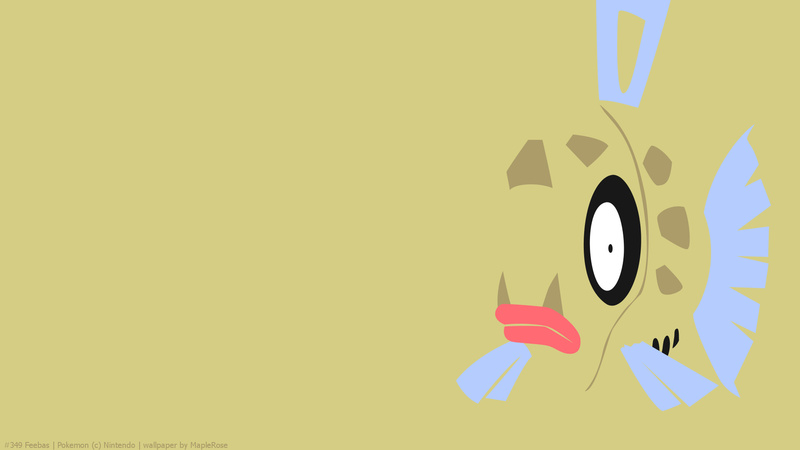 Beheeyem, the Cerebral Pokémon and the evolved form of Elgyem. 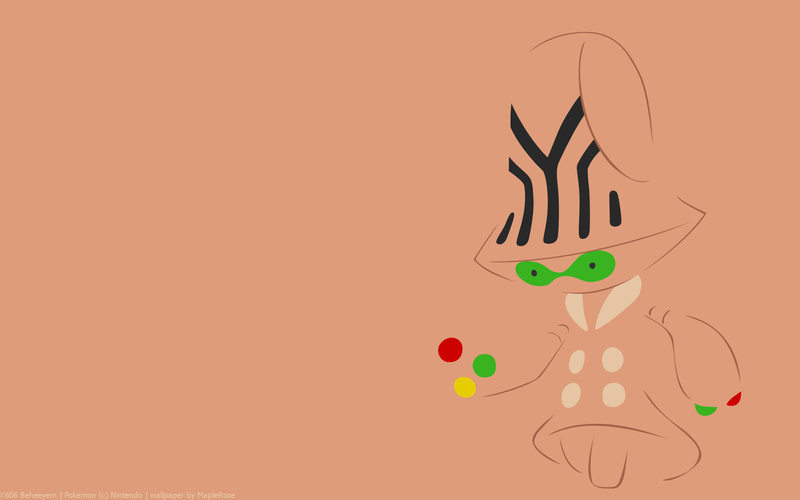 Beheeyem uses its three colored fingers to communicate. Its sleek shape is perfect for swimming. 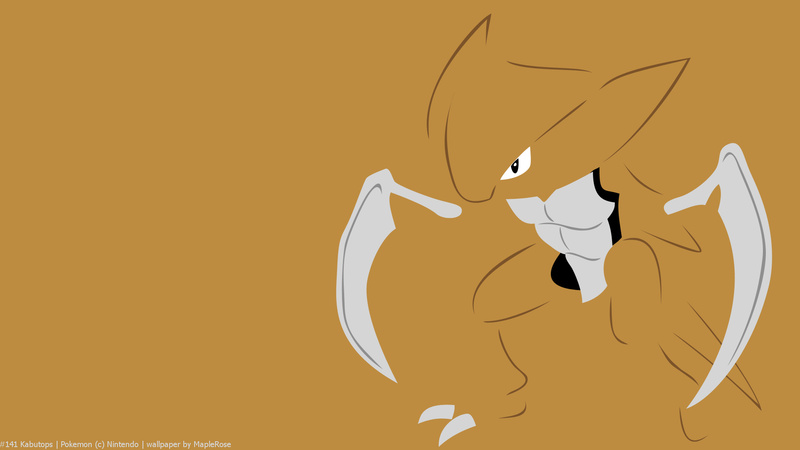 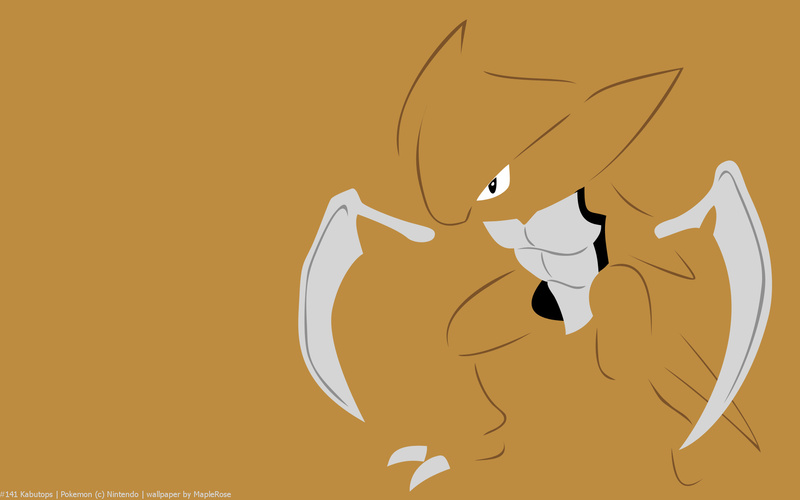 It slashes prey with its claws and drains the body fluids. 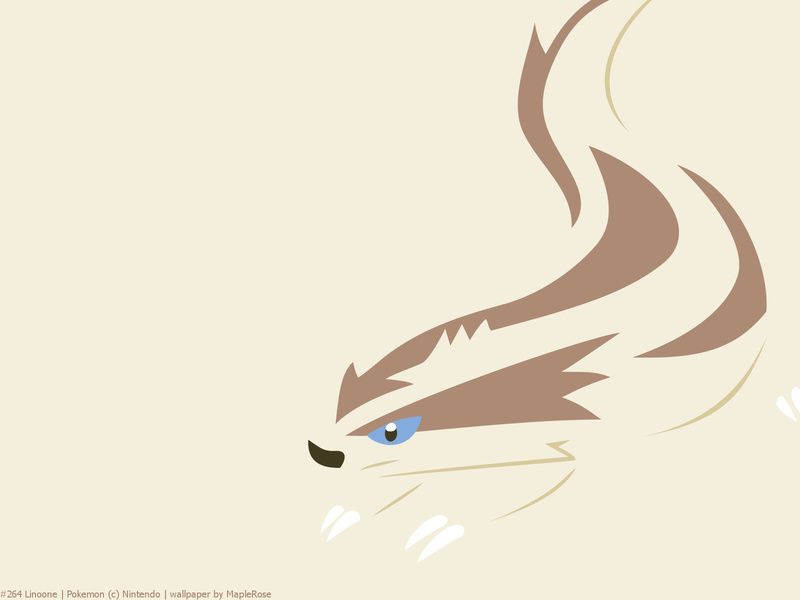 Linoone, the Rushing Pokémon. 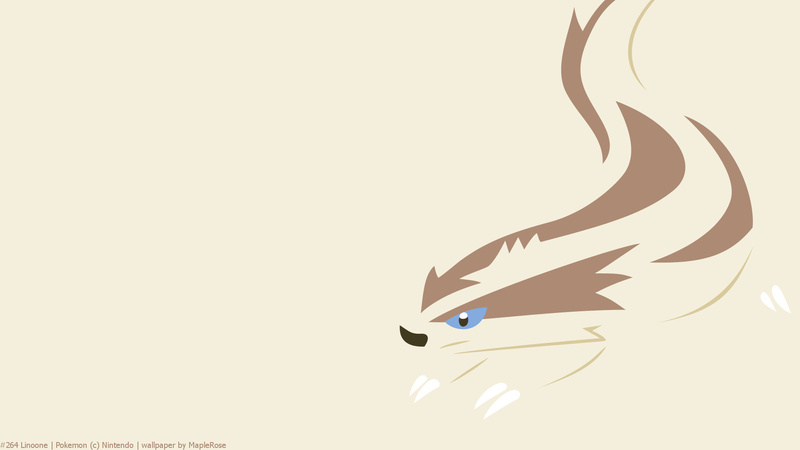 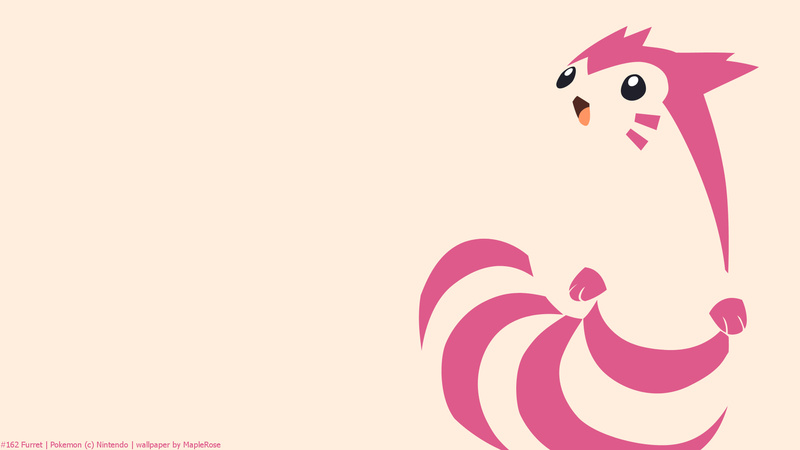 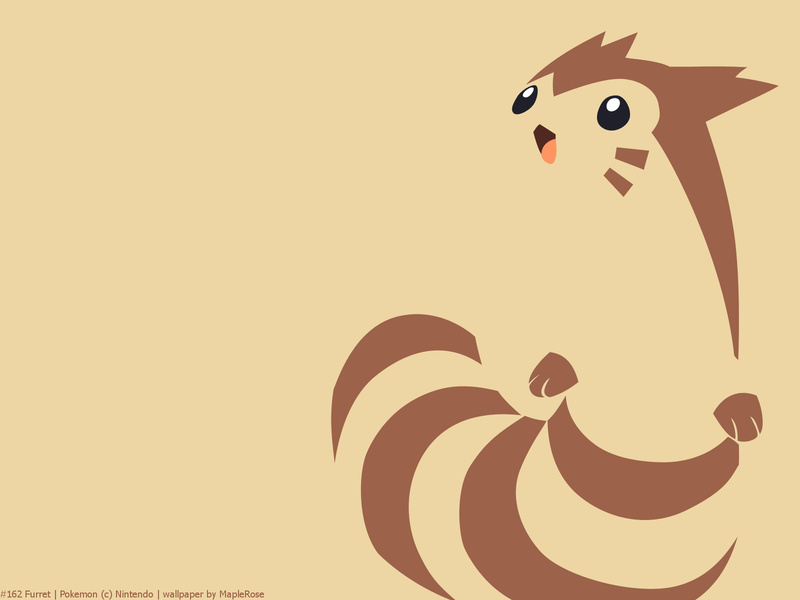 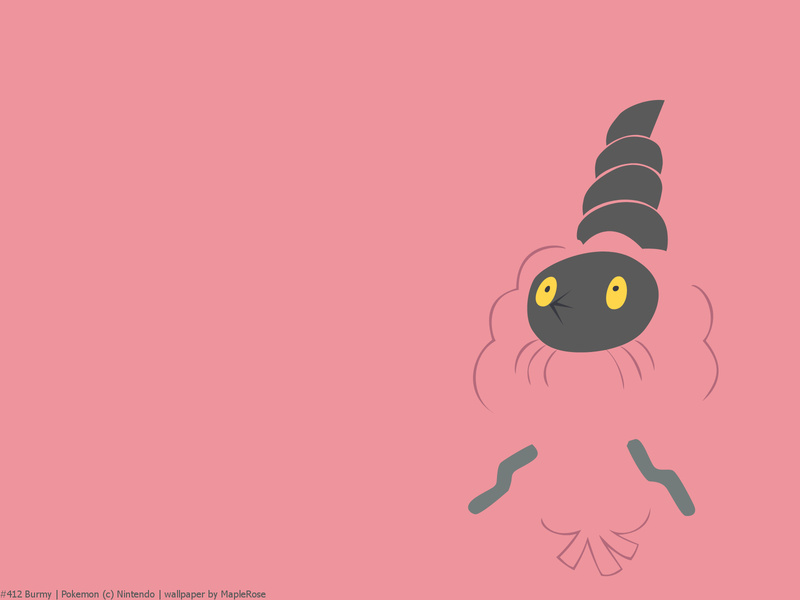 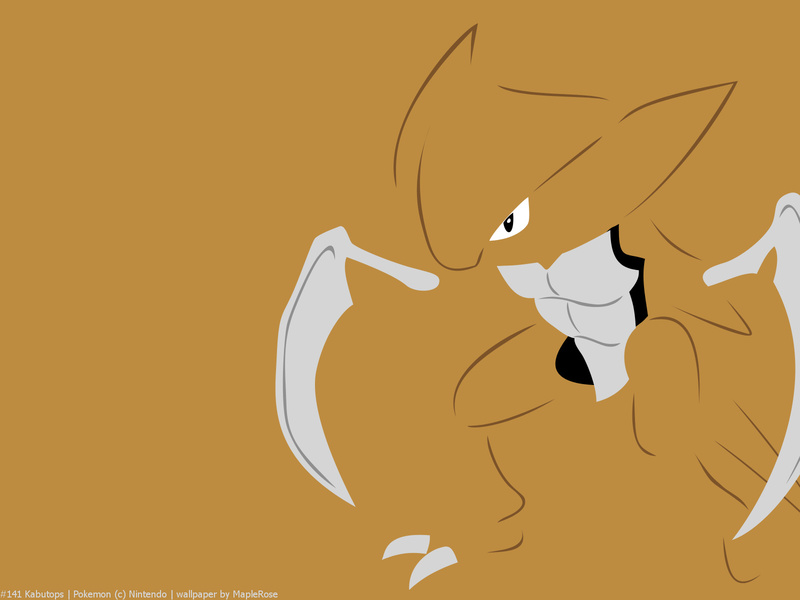 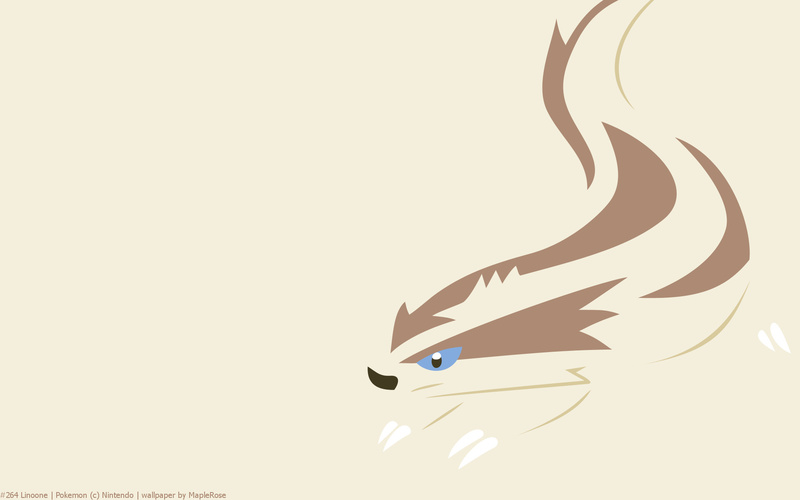 Linoone is the evolved form of Zigzagoon. It can run at speeds over 60 miles per hour but does not handle curves well.